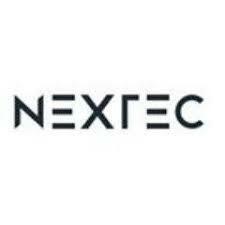 ﻿Job Description Nextec Inc., has an immediate opening for an entry-level part-time Account Manager to support our Sales/Development Department. Nextec Inc. provides a multitude of services, but at our core we’re an educational company. We serve individuals and businesses that teach and reach. Those who strive to learn and dream. This is what we believe.